At Viking Overhead in Grapevine, we believe in excellence when it comes to our services. 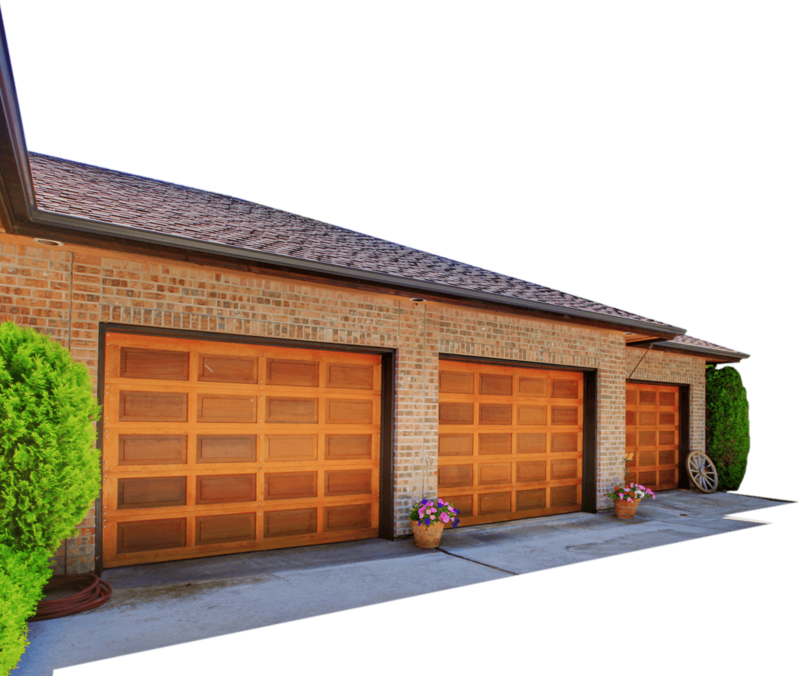 Our garage door repairman are rated the best in Grapevine, TX. We also sell and install products of the best quality. This includes our full line of garage door openers and variety of drive systems to suit every need or budget. Our chain drives are rugged to handle the heaviest use. Our belt drives are quiet and reliable to keep excessive noise at bay. Finally, our jackshaft drives are used in space-saving residential applications. We can adapt the right drive for your unique needs. We understand the problems that can come from being in the North Texas area and will provide you with the best advizce for the Grapevine area. Naturally, we are eager to give you the service you want and deserve. On occasion, an exceptional product comes along, and we would consider it good service to at least tell our customers about it. That product is the Liftmaster Garage Door Opener, an opener that we believe is of the highest quality. 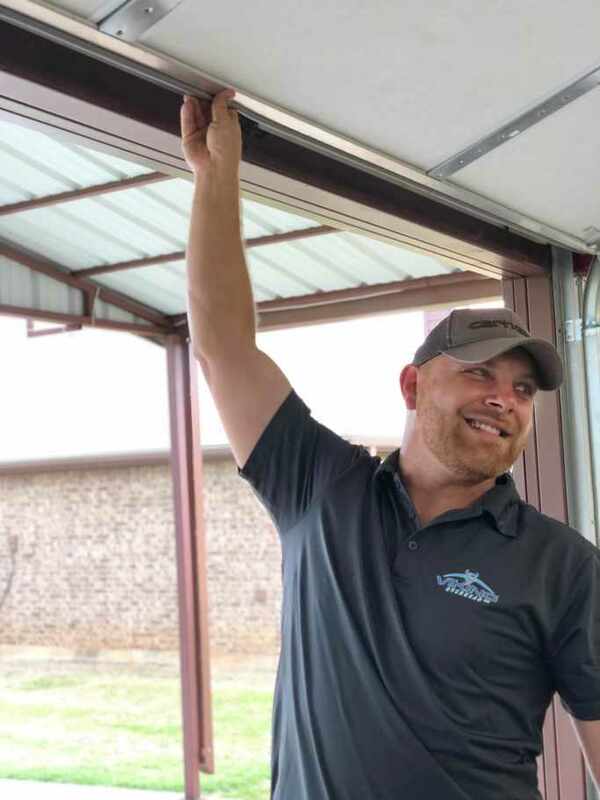 With that unmatched quality, the overhead door opener comes with the best warranty available for a garage door opener. Since we have built our reputation for providing the best service, including warranties, Liftmaster is a good fit for our product line – and a great fit for your garage door opener needs. We have a great partnership with Liftmaster, and we agree that it will be a lasting one. Installing a garage door is complicated; installing a garage door opener is even more so. 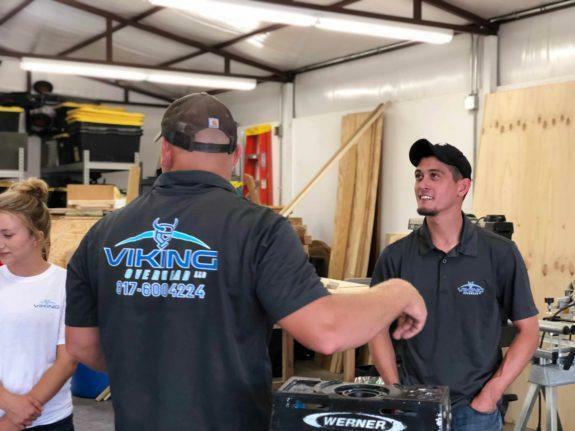 Our top-notch service professionals at Viking Overhead in Grapevine will take the confusion out of your project. Don’t leave your garage door opener installation to just any company. Give us a call at Viking Overhead in Grapevine. Our reputation in the industry is well-known, so you can count on receiving the highest level of service. 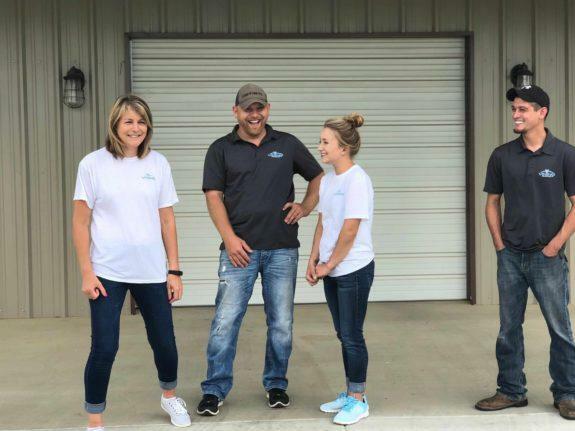 We serve residential and commercial customers in the Fort Worth, Crowley, Arlington, Southlake, Colleyville, and surrounding areas. As for emergencies, you can call us anytime, 24 hours a day, 7 days a week. Call us today!